Daimler AG and Zhejiang GeelyHolding Group have announced the formation of a 50-50 globally focused joint venture. Under the joint venture agreement, a new generation of smart electric models will be assembled at a new electric car factory in China. With the global vehicle industry heading towards intelligent and electric vehicles, work has begun on a timetable to ban the manufacture and sale of traditional energy cars. 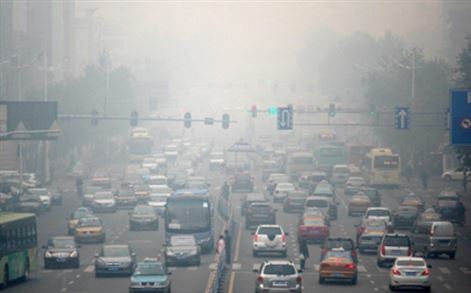 Hey China: Auto Maintenance & Repair 2016! 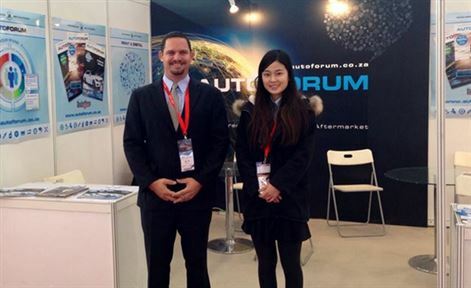 Although the official opening of this year's AMR (Auto Maintenance and Repair) exhibition in Beijing is 3 March, our Publishing team has already touched down in China and are ready to get all the news and info from the event. 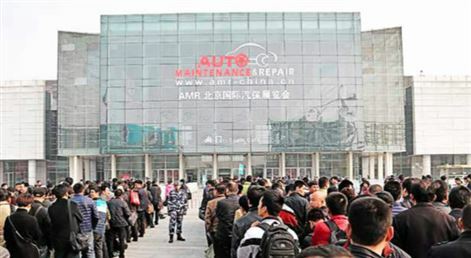 Auto Maintenace and Repair 2016 promoses an even better event this year - and if you are looking to attend this Chinese aftermarket show, you can contact us for the best deals and offers. AMR 2015 proved that this 32 year old chinese automotive repair event is getting better with age.